At Bravo Hearing Centre, we pride ourselves on understanding each person’s unique story. We apply our knowledge and what we learn from each experience to create a welcoming and comfortable environment for everyone. From the moment you walk in and throughout your time in our office, we strive to make a positive difference in your life. We are a family owned and operated facility. 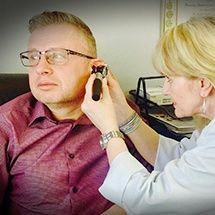 Over decades in the industry, we have successfully helped more than 3000 individuals improve their quality of life and overcome the difficulties of hearing loss. Our specialists have access to state of the art equipment and are up to date with the latest industry knowledge to ensure they can help with any issues or questions you may have. A hearing test is the first step in overcoming your hearing loss & regaining your quality of life. 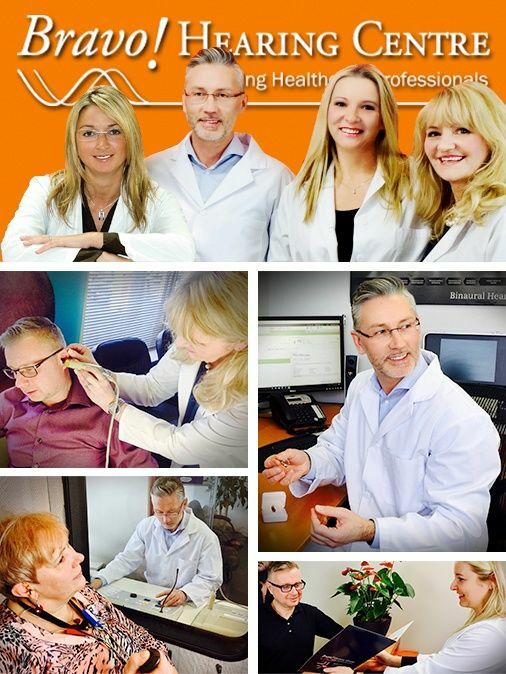 Your audiological assessment will identify whether you could be helped with hearing aids. Now that you can hear better, enjoy conversations and all the sounds of life again. 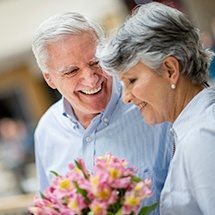 Phonak provides its customers with the best hearing solutions. 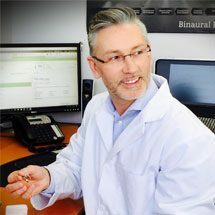 With state-of-the-art technology and innovations mixed with industry-leading expertise, the team at Phonak consistently offers excellent solutions to solve any hearing needs a customer may have. We believe that wearing hearing aids should be as normal as wearing glasses and want to do all we can for individuals with hearing loss.